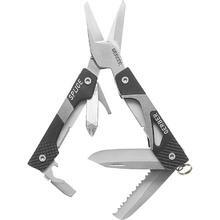 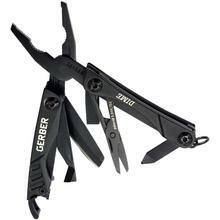 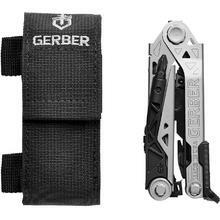 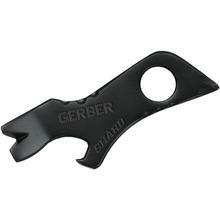 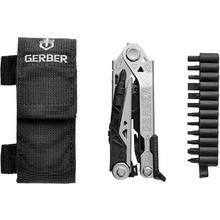 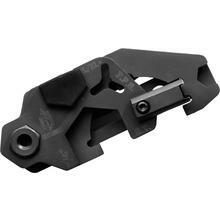 Gerber was one of the first American companies to produce folding multitools. 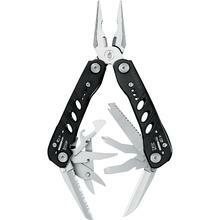 Their design with the grip popping straight out of the handle is preferred by many. 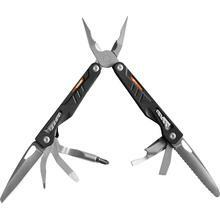 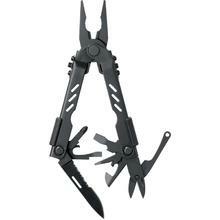 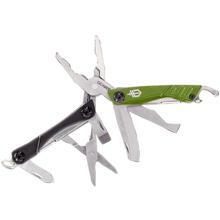 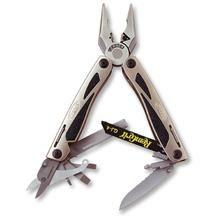 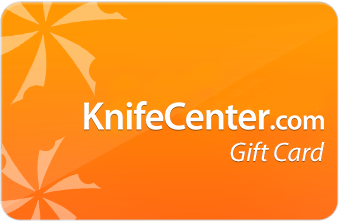 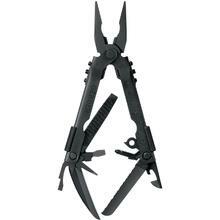 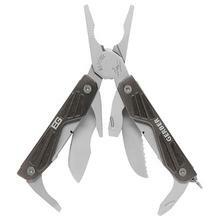 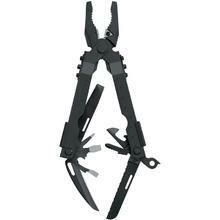 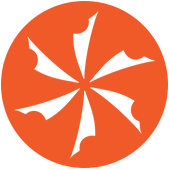 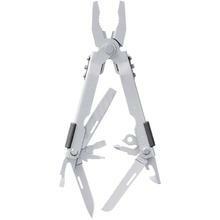 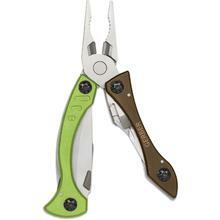 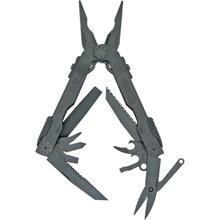 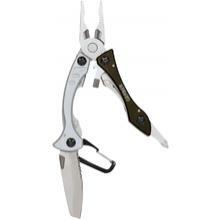 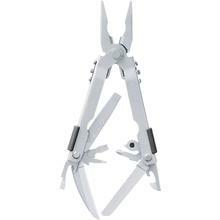 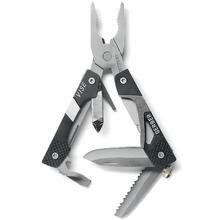 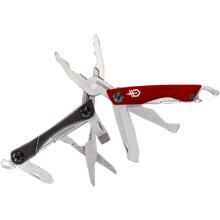 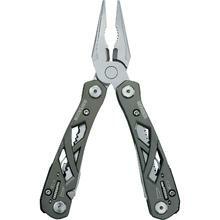 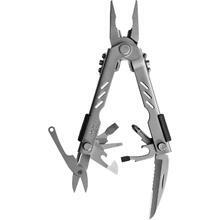 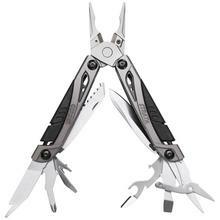 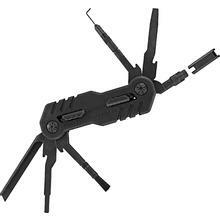 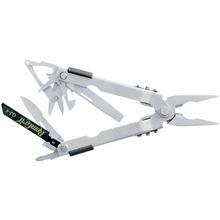 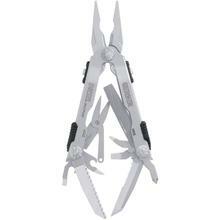 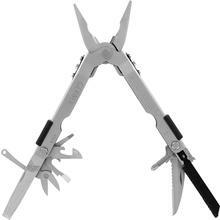 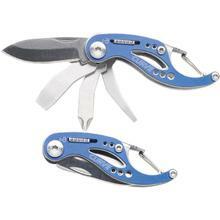 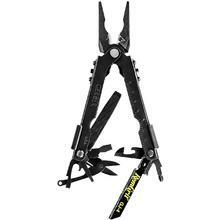 Today, they offer a larger variety of multitools than any other company.